Dataminers have found the existence of an unused Simplified Chinese Health and Safety warning screen on the Wii System Menu. 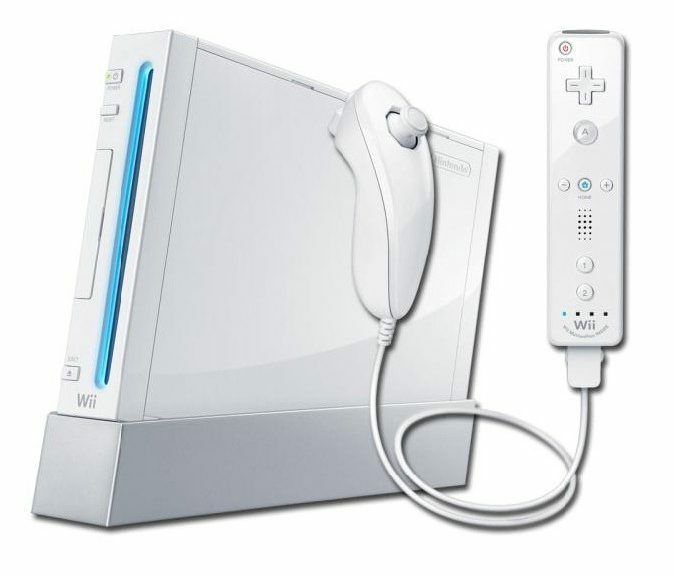 The Wii was never officially released in mainland China, very likely due to rampant piracy at that time. If it was released, it would have been branded iQue Wii, as iQue is Nintendo’s subsidiary in China. Unused S. Chinese Health & Safety warning screen, found from the Wii System Menu.